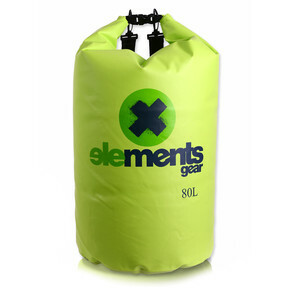 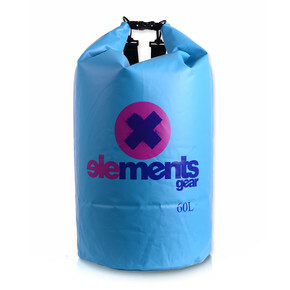 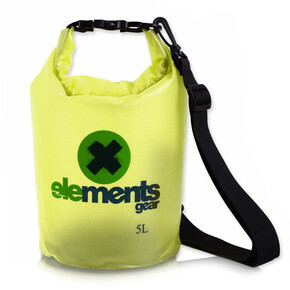 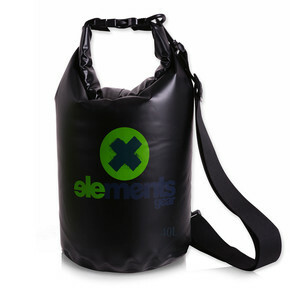 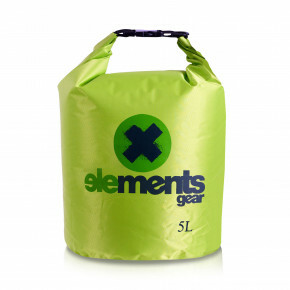 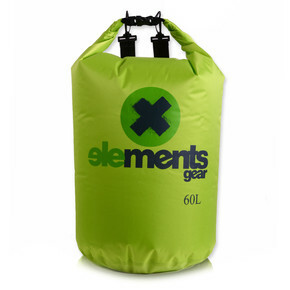 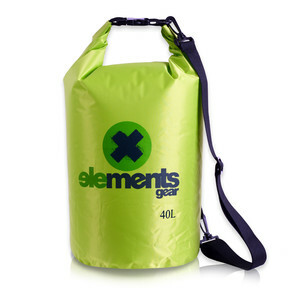 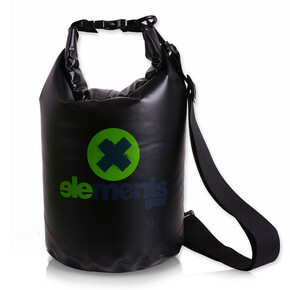 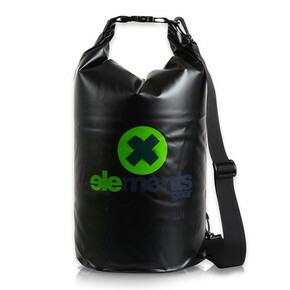 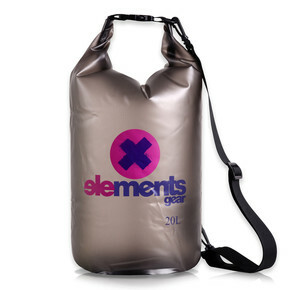 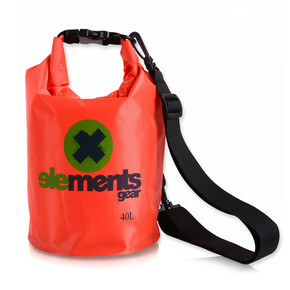 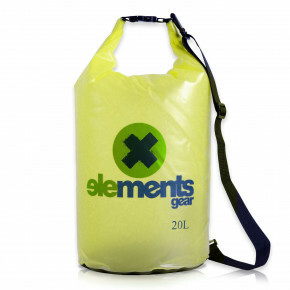 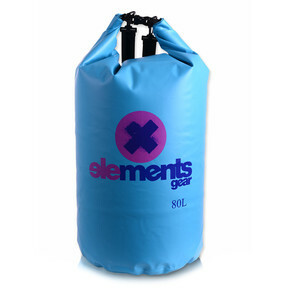 The brand Elements Gear focuses on the production of watersports equipment, especially waterproof bags. 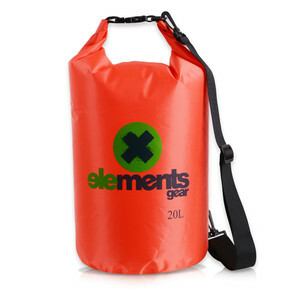 And it's products are completely produced in the Czech Republic. 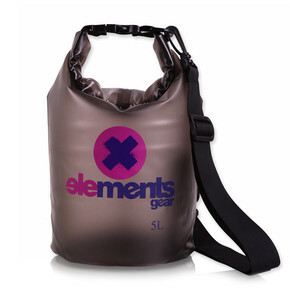 Waterproof bags are ideal for all water sports including paddleboarding.